Luxury West Michigan Lake Michigan waterfront real estate. Lake Michigan offers luxury homes and estates for sale. We specialize in Lake Michigan real estate located in Allegan, Ottawa and Muskegon counties. Locations where our homes can be found include Saugatuck, Douglas, Holland, Grand Haven, Muskegon, Fennville, West Olive, South Haven, Grand Haven and St. Joseph. We also specialize in Lake Michigan, lakefront, riverfront and waterfront property in West Michigan Lake Michigan waterfront luxury homes and other West Michigan waterfront luxury homes and real estate including cottages, second homes, condos, vacant land, multi-family, commercial and other luxury homes and properties around Lake Michigan. Also real estate for sale in Southwest Michigan and Western Michigan. MI Lakes features properties on the waterfront from Muskegon, Mich to Grand Haven and South Haven, Mich to Saugatuck, Mich, Lake Michigan, Lake Macatawa in Holland, Spring Lake in Grand Haven, the Grand River in West Michigan and the Kalamazoo River in Saugatuck. 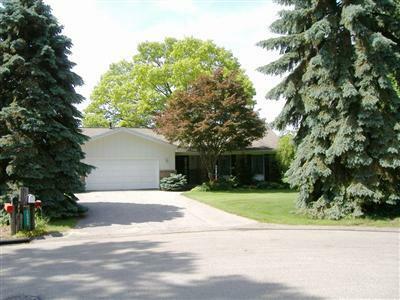 Not limited to Southwest Michigan, Michlakes.com also showcases homes for sale from Muskegon, "Harbor Country", St Joseph and New Buffalo, Michigan. We are your link to lakeshore living; your West Michigan source for luxury homes, waterfront homes, lakefront properties and luxury real estate for sale all along the Lake Michigan coastline. We feature the largest selection of homes.